I love the show Breaking Bad. It's one of my favorites. These earrings are small and nice looking. 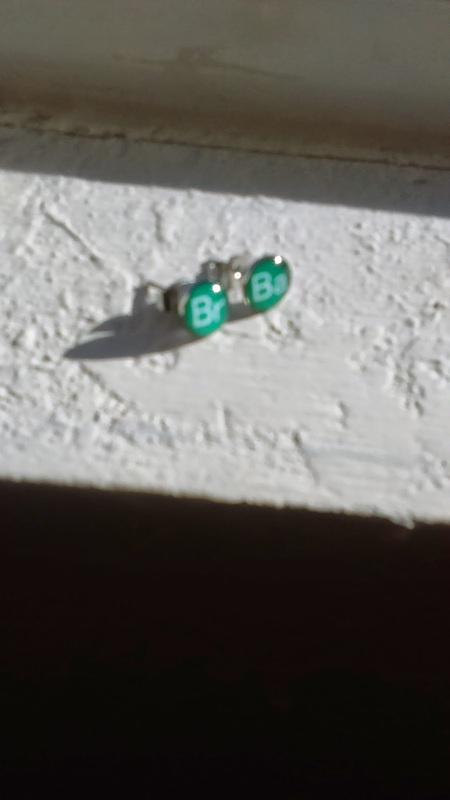 They are just regular earrings with periodic table symbols from the title of the show. They are made from better quality than many of the other pairs of earrings that I've owned, simply because they are stainless steel. I have had issues in the past with earrings really irritating my ears. I've had itching and redness from previous pairs.These have not caused any discomfort, whatsoever. I've had many of my friends ask me about these earrings since they're fans as well. These earrings are the perfect gift for fans of the T.V. show or anyone really into science. They are also very reasonably priced. 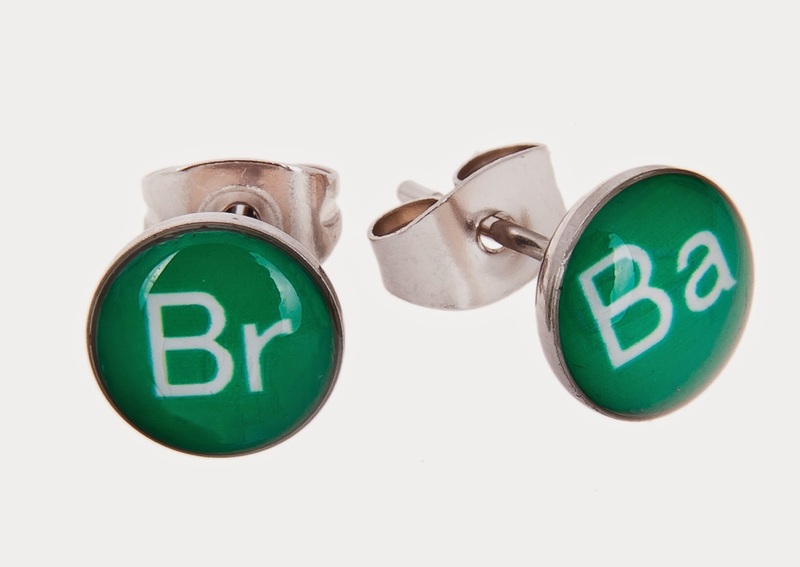 Purchase your very own pair of Breaking Bad earrings right here on Amazon.